Inbound Marketing is an incredibly important component in your business’ overall agenda. It enables it to be found online, increase brand awareness, boost lead generation, grow industry authority but perhaps most importantly, secure more sales and new business enquiries. Of course, you may be in the unfortunate position of simply not having the resources or in-house expertise required to manage, maintain and scale your Inbound Marketing activity. On the other hand, it might be that your marketing team is stretched and incredibly time poor – and therefore have no time to take on new marketing activities. There is however – a solution: outsourcing your Inbound Marketing activity. In the first part of this two-part blog series, we’ll briefly discuss three signs indicating it’s time to outsource Inbound Marketing activity – and finally, how outsourced Inbound Marketing services could help. Revenue generation is low – and not growing fast enough! If your business’ Inbound Marketing campaigns have plateaued – and you have tried everything you can think of – it may be time to consider an alternative approach. The thing is, Inbound Marketing campaigns need to be constantly monitored, analysed and refined in order to generate high-quality leads and Inbound sales enquiries for the business. If your business isn’t generating leads, its revenue projections will undoubtedly slip. Are you measuring the performance of your Inbound Marketing campaigns? Is there a plan to ensure campaigns do not hit a plateau? And do you have a team capable of executing those campaigns as soon as possible? If not, you need to have these areas covered! In Inbound Marketing, there are a lot of elements that need to be managed including (but not limited to): buyer personas, content planning, lead management, workflows, social media promotion, landing page and thank you page creation, email marketing, content creation and reporting. For a business with limited marketing resource – perhaps no more than a marketing manager and two marketing executives – managing these elements on a day-to-day basis will be a considerable challenge. More often than not, that marketing team will be overworked, affecting productivity until the point where the team is just about managing to conduct the business’ most basic marketing activities. This subsequently leaves no room for the development of new campaigns or the deployment of new strategies. On that basis, your marketing team needs additional support - a team that can assist them in the management of existing campaigns and the development of new ones! 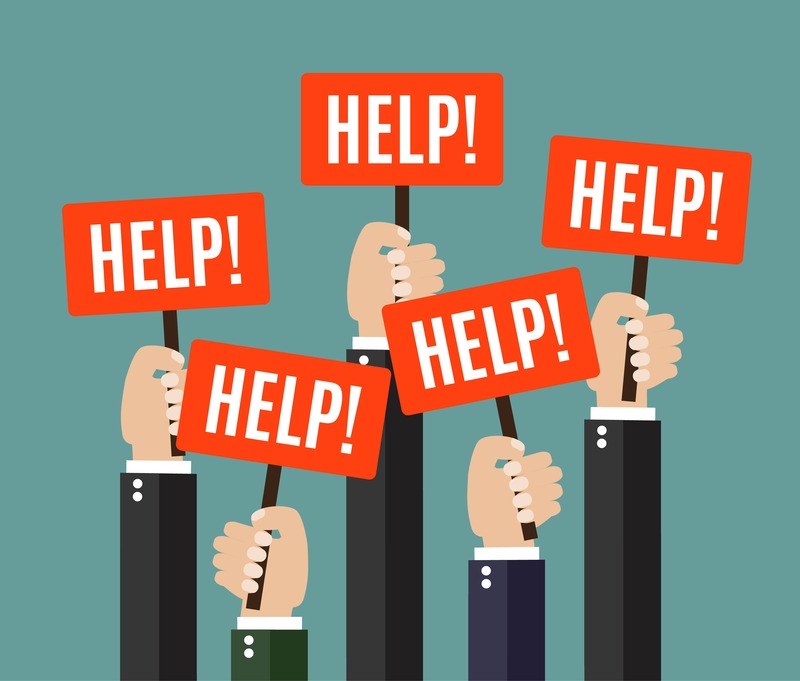 A small, overworked marketing team will eventually fall behind on its current projects, as the level of activity required for a comprehensive Inbound Marketing campaign exceeds the department’s available resource. In addition, as the team is behind and overworked, no new campaigns can be developed, meaning no new leads for the business or revenue. Over time, as campaigns fall behind, marketing goals will be missed and the business’ projections for growth, lead generation and revenue will be way off target. But rather than fall behind, miss goals and allow lead and revenue generation to suffer, enlisting external help to manage current projects and advise on new campaigns will enable the business to get back on track and scale up its marketing activity. If you are experiencing some or all of the pains outlined above, there is a solution: outsourced Inbound Marketing services. With the help of a specialist Inbound Marketing consultancy, you can scale up your business’ Inbound Marketing activity, preserve your in-house marketing resource (allowing them to work on new campaigns for your business) and get help developing lead generating strategies that consistently deliver.